Portland Flooring & Carpet of Tigard will help you and your company present carpet and flooring choices to homeowners or customers, sell it to you at wholesale, and if you need, professionally install it. 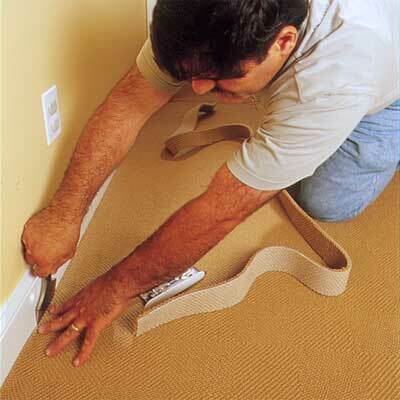 We are ready to handle any supply or supply-and-install job with our fully stocked warehouse of all types of carpet and flooring. We also offer delivery!